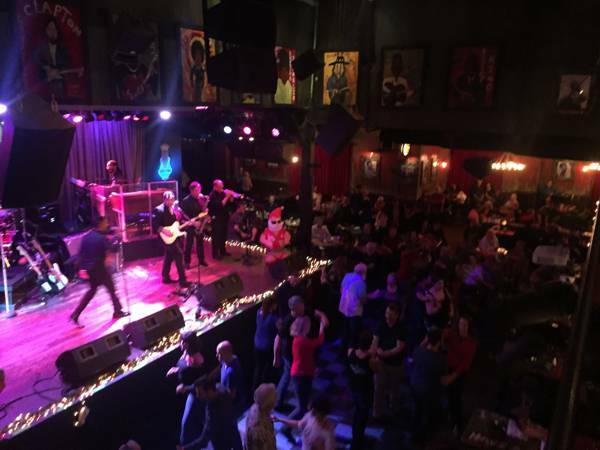 Join us Sunday night at BB Kings, located directly across from the hotel at Pointe Orlando, for an amazing night of dinner, drinks and dancing!! NON SMOKING club and dance floors are wood and comfortable tile! 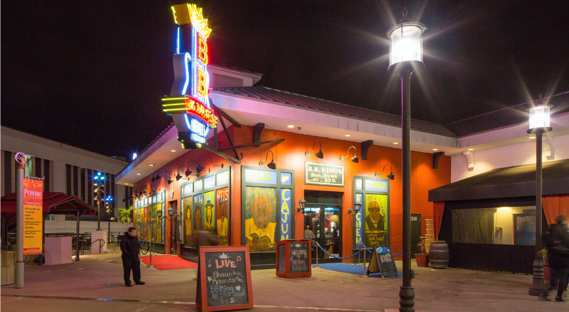 Our group gets FREE cover, discounted menu items, drink specials and live blues music from 7pm til 11pm. If you are not staying at the hotel there is a parking garage on the east side of Pointe Orlando.